news. 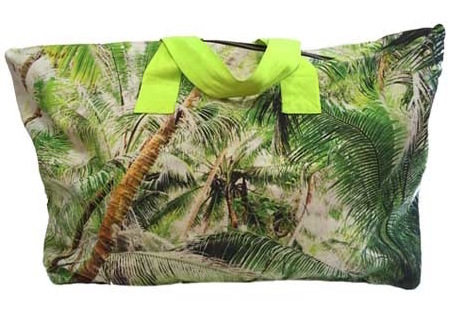 samudra now makes overnight bags in the same gorgeous hawaiian prints as their popular clutches! I love the coco forests and the makaha.